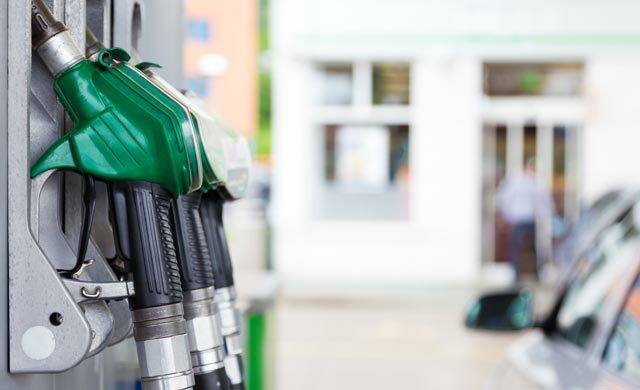 Find out more about fuel you should be using for your company cars or fleet, then consider whether fuel cards could be a useful tool for your business to improve monitoring and cut costs. 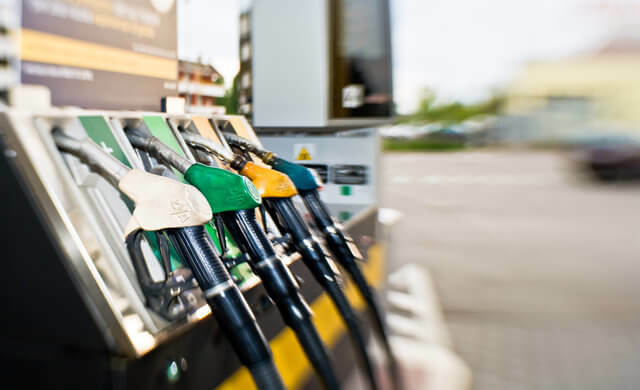 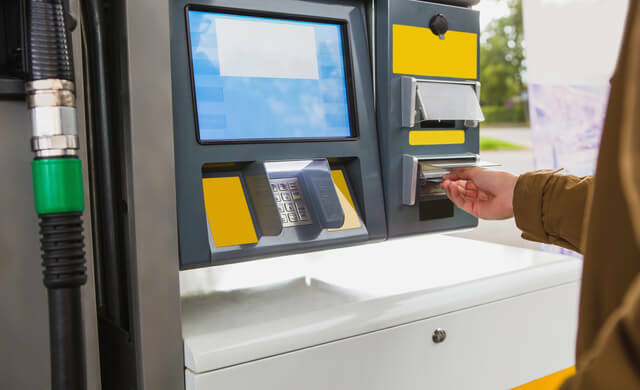 We’ve also evaluated what different types of fuel card cost, and reviewed the best fuel cards and their providers to help you get started. 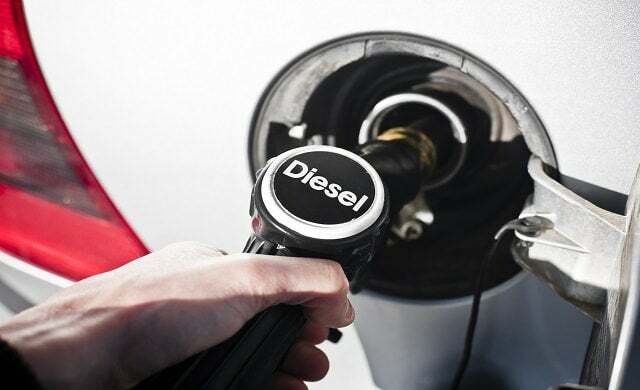 Diesel: Is it the right choice for your company cars?